We have not seen a new Samsung Windows Phone smartphone for a while now, although according to a recent report, the company is considering launching some new handsets this year. 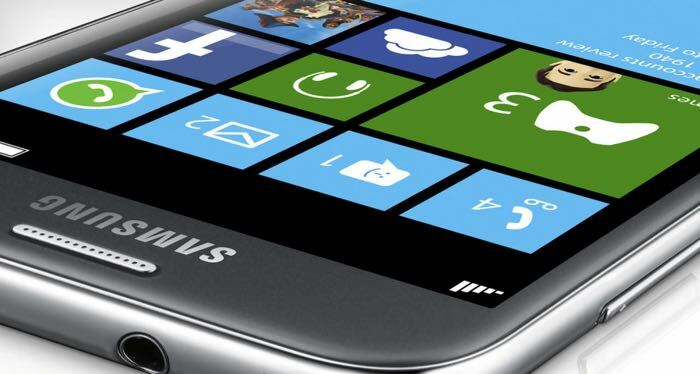 According to a recent report by the Korea Times, Samsung has been running pilot programs on Windows Phone 8.1 devices. “Samsung has run pilot programs on the stability of Windows 8.1 software on devices. It is interested in promoting Windows mobiles,” said an official directly involved. The thing that is holding the company back from releasing a new Windows Phone handset, is the two companies dispute over royalties, and if they manage to settle this issue, then Samsung will move forward with its Windows Phone plans. As yet there are no details on any specific new Samsung Windows Phone handsets that may launch, we have not heard any rumors on new devices for some time. As soon as we get some more information on exactly what Samsung has planned for Windows Phone and also some details on any specific handsets, we will let you guys know.